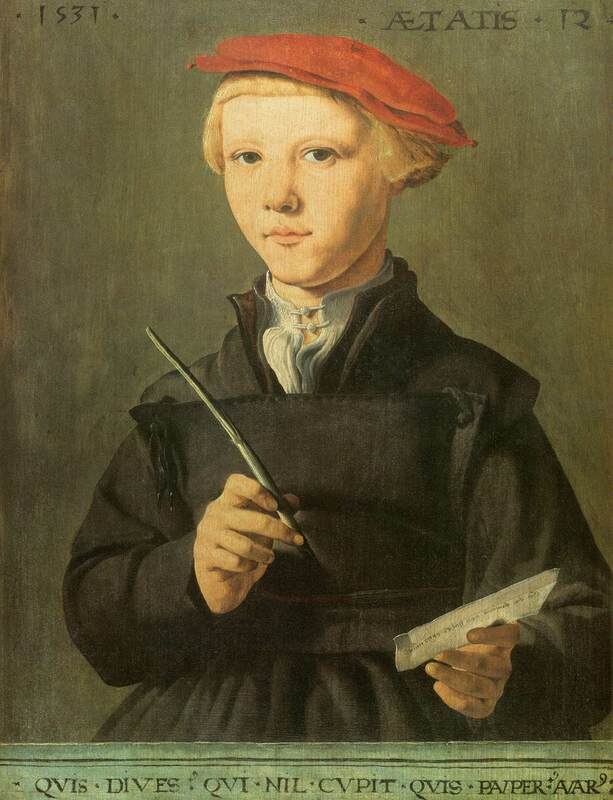 "Portrait of a young scholar"
"Portrait of a young scholar", 1531. Attributed to Jan van Scorel (1495–1552), Dutch painter. Museum Boijmans Van Beuningen.